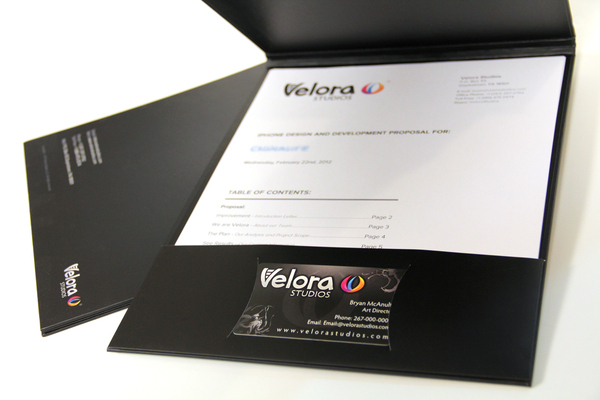 FSI offers all sizes and styles of folders for presentations. FSI prints on hundreds of paper stocks with inks and foils. Folders may be embossed with logos or wording in full color or embossed from the paper only. Folders may be die cut and have slits for business cards or perforated for rolodex tear outs.